Last edited by lybxlpsv on Wed Apr 29, 2015 6:07 pm, edited 3 times in total. Wow those are really significant latency reductions! Can anyone tell us more about how suppression will work in Venice Unleashed? The only reason why I don't play BF3 anymore is SOLELY because of the spread inaccuracy when being fired at. Loved the vehicle balance and the maps. WOW thats an insane decrease in delay! I have a feeling they are going to find away to get it to 10-20ms. But so far i am amazed! 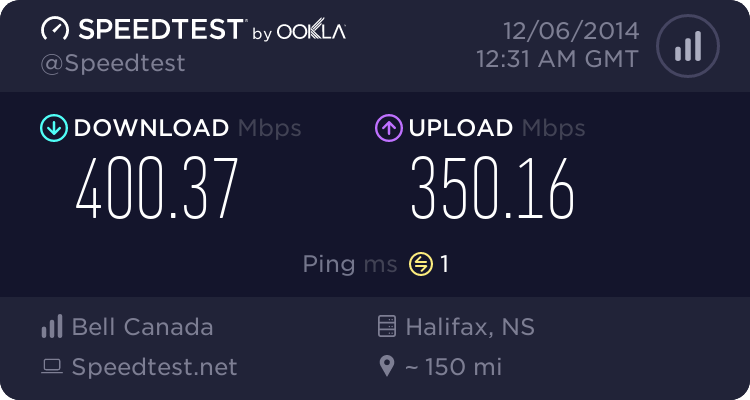 Canadian Internet for the win! Really nice no and kiwi! Maybe I will play bf3 more now. Fantastic job, can't wait to try it!